Sensational finds Hollo, am loving all of those items! That V-Saturn looks really good. 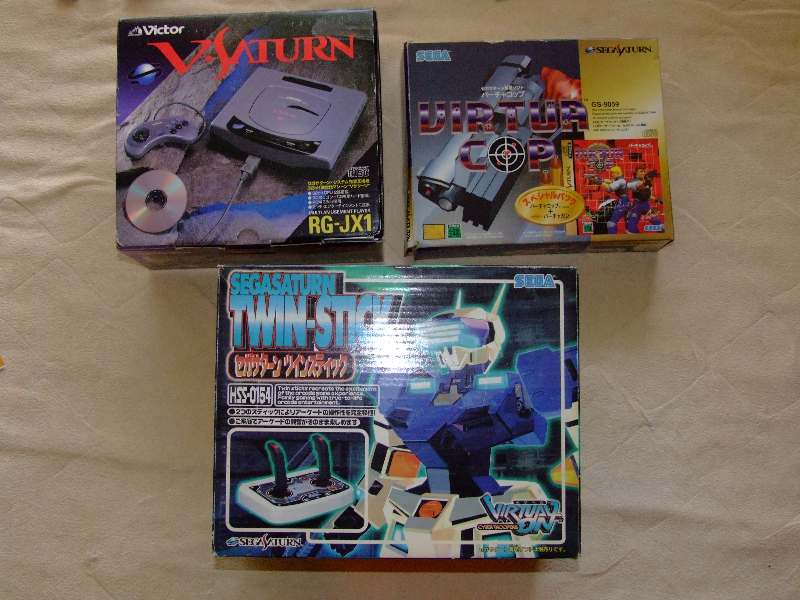 The model 1 units are probably the best looking ones and the V-Saturn’s color scheme, while a bit odd at first, is quite nice. Thanks guys. They were really great finds for sure. @ Amiga4Eva – Yep, totally agree. 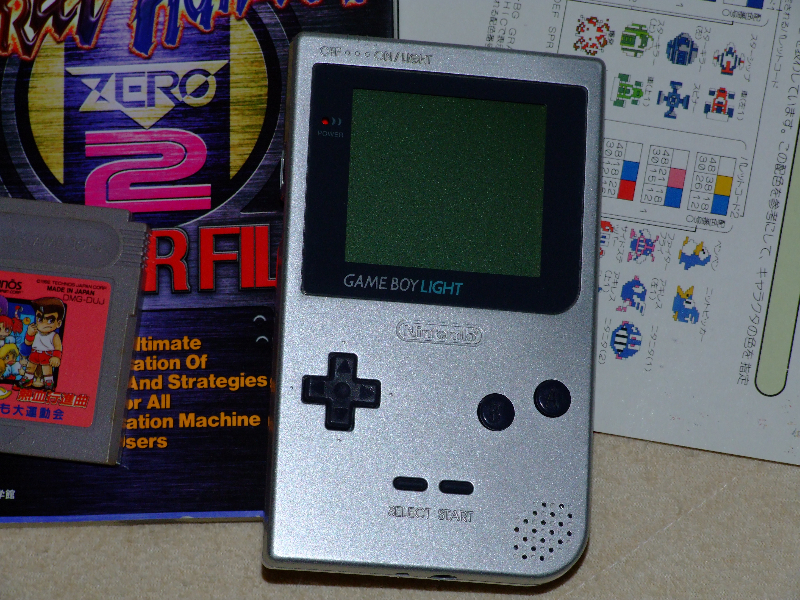 Nintendo knew what they were doing – everything just goes so well together, and this definitely inspires a hoarder to go for that next bit of gear. @ Ji-L87 – I really like the V-Saturns too. The box is better on these versions, but I have to prefer the other version though – the colours are just too cool. I have 5 retro consoles permanently plugged in (DC, PS2, PCE, Gamecube and Super Famicom), and the rest are just a few steps away. I always keep adapters and cables near the TV, and all of my controllers are hanging up ready to be grabbed. 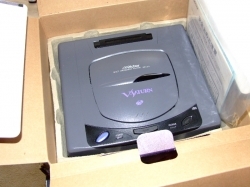 The V-Saturn is cool but not really special, and it’s very common too. 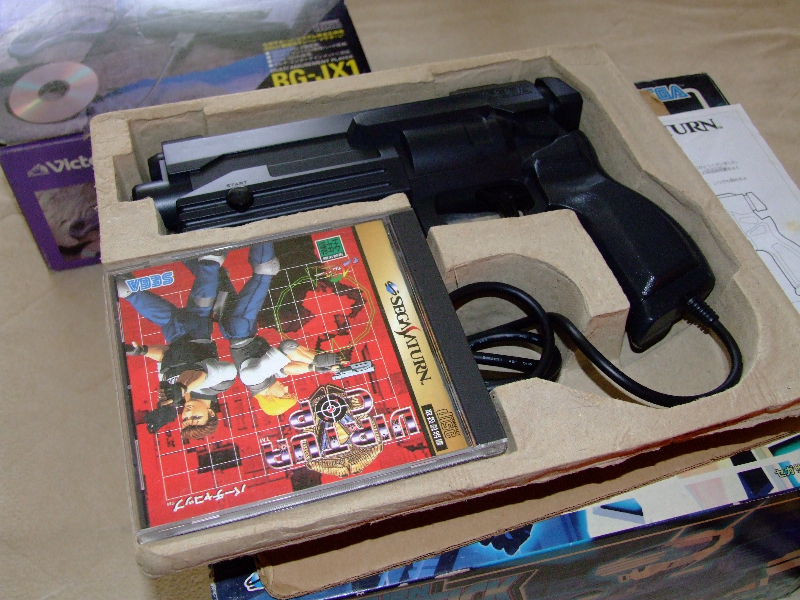 The Hi-Saturn is much more special. Can you post a picture of the back of the machine, of the serial number? You have a Hi-Saturn too? Nice, which model? I want a model 2 Hi-Saturn, it likely uses a motherboard type that is very rare for japanese models (likely because it used older type ASICs, so they were uncommon for anything else but soaking up unused stock). Hey, if you have so many Saturns, can I ask you to go through them and take snaps of the serial number for each one? I’m building a database of them. 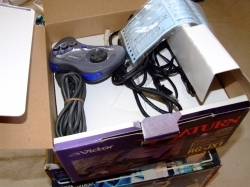 It’s a model1 Hi-Saturn, but to find it in the rubbish fully working with controller and hookups was pretty cool to say the least. 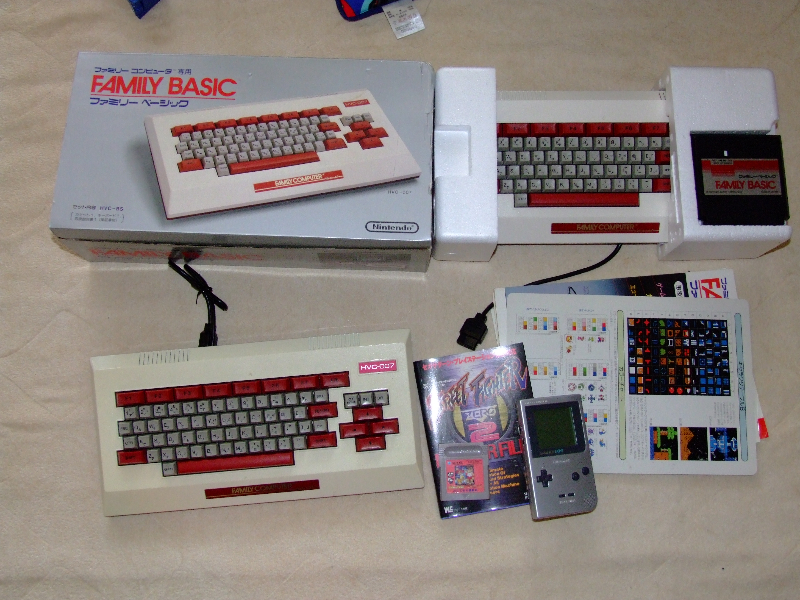 😀 I have never even seen a model2 in the wild though (rubbish or shop). 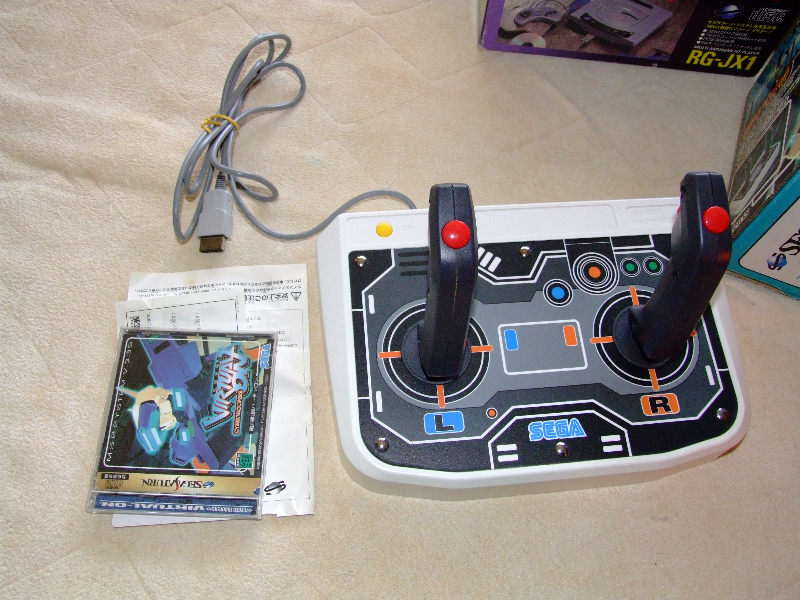 The only Saturns I still need are, a Derby Skeleton, a Hi-Saturn model2, and a Navi. Not sure how long that will take as I don’t actively hunt for Saturns these days. It’s interesting you are trying to build a database of Saturns, but could I ask why? There are soooo many Saturns out there that listing Saturns seems like a mammoth task. I’m collecting statistics. Obviously I won’t ever list all saturns, not even all the ones still in circulation, but more samples will mean more accurate statistics. With that list, we can take guesses on how many saturns were manufactured, how many of each type were manufactured, which are the common motherboards and uncommon ones, when were each type made and where, and so on. A lot of interesting things can turn up if you just put all serial numbers next to each other and compare them. 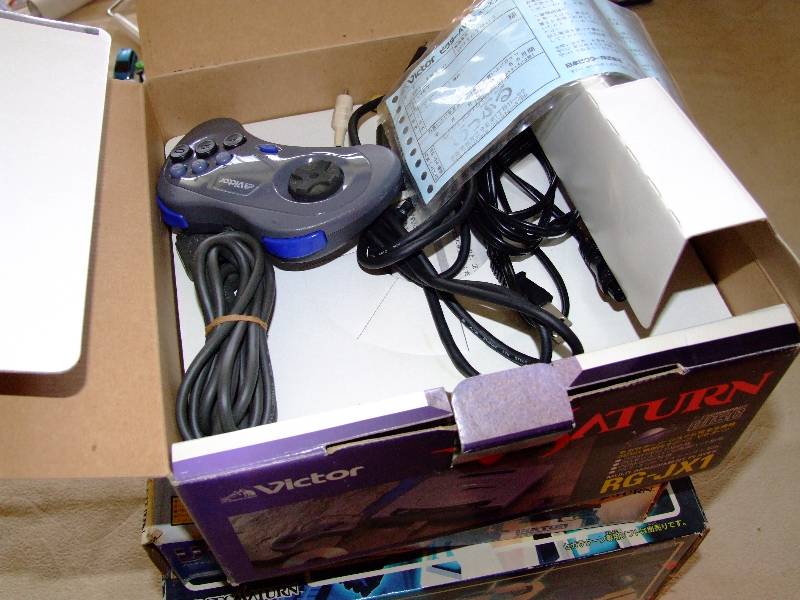 For example, see if you can find a Saturn manufactured by Sega Logistics Service.